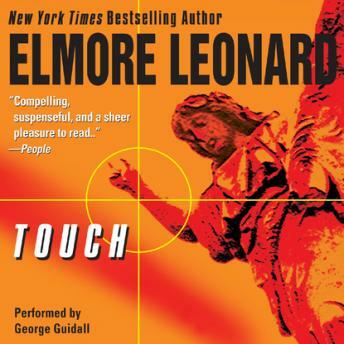 Touch is sensational suspense from the master of crime fiction, New York Times bestselling author Elmore Leonard. The trouble is that others see them also, including a wacko fundamentalist fascist with his own private army of the faithful and an assortment of media leeches. But everyone who’s looking to put the touch on the healer is in for a big surprise—because Juvenal’s got a trick or two up his sleeve that nobody sees coming.